Flavourtech provides companies worldwide with aroma recovery, evaporation, and extraction technology, which allows clients to differentiate their products. Its high-quality processes help meet consumer taste preferences naturally, easily, and with maximum flexibility. 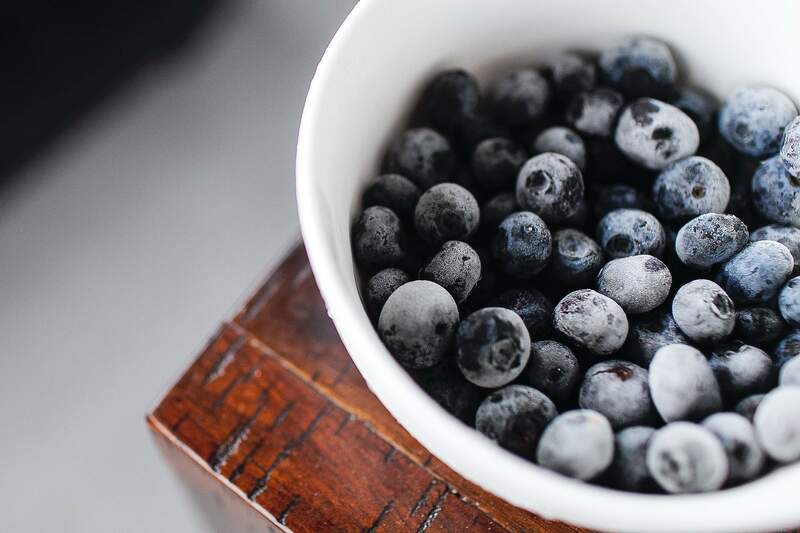 Using low-temperatures and short processing times, Flavourtech’s technologies help ensure natural flavours and active ingredients are protected while high-quality products are produced. The company’s turnkey solutions can also lead to streamlined processes, lower costs of production, and higher market share. 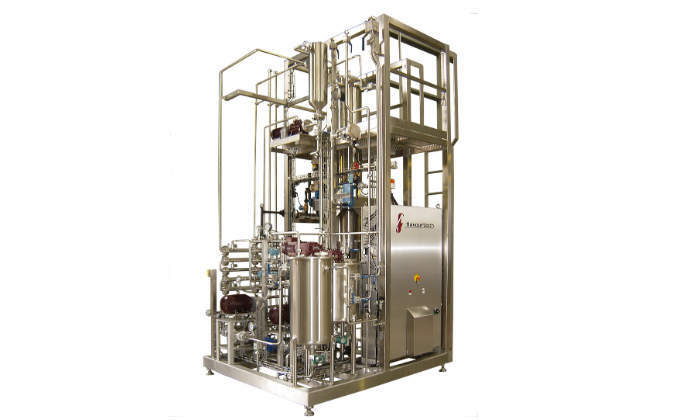 With more than 90 installations in the coffee industry, Flavourtech’s Spinning Cone Column (SCC) captures desirable aromas during production of soluble coffee. It is also used in the tea industry to capture distinctive varietal tastes, assisting producers in product differentiation. Flavourtech offers turnkey solutions, such as its Integrated Extraction System (IES), which both efficiently and cost-effectively separates volatile aroma and flavour compounds from slurries of tea and coffee, while producing a high-quality extract, which can be concentrated. The IES is flexible, automated, efficiently utilises space, and produces a wide range of flavours. Flavourtech’s solutions can be applied throughout the whole coffee or tea production chain, from milling to powder formation. 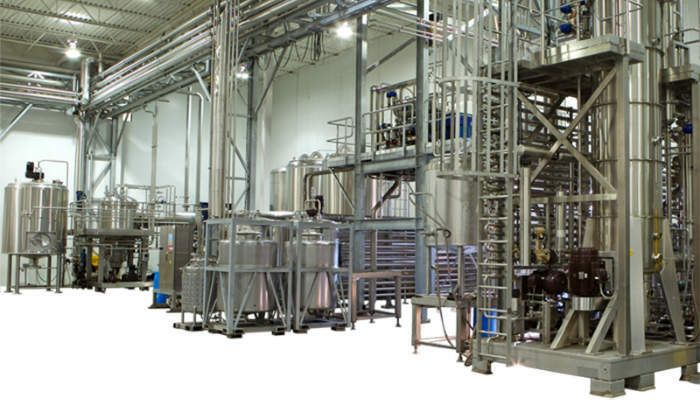 These automated systems are compact, easy-to-use, and offer advantages such as process and energy savings, maximum flavour retention, and high-quality end-products. 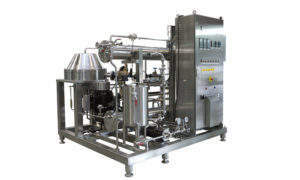 Flavourtech’s SCC is used by companies worldwide for gentle extraction of natural flavours from fruits and vegetables. The SCC’s aroma recovery technologies are capable of processing materials containing a high proportion of suspended solids, such as slurries and purees. This capability allows the SCC to extract natural essences and oils. The SCC is also used to recover natural flavours from various streams of fruit juice production, including pulp, and evaporator condensates. These flavours may then be added back to the final juice product or sold as separate revenue streams for flavouring other products. 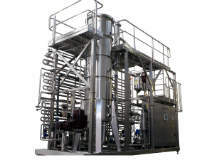 Flavourtech’s Centritherm® evaporator technology is used for concentration of high-value or viscous juice products for maximum flavour and colour. 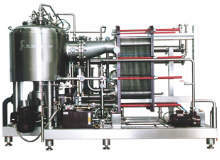 The high-vacuum model removes agricultural residues from citrus oils commonly used in beverage flavouring. Flavourtech’s SCC was originally developed for the wine industry. 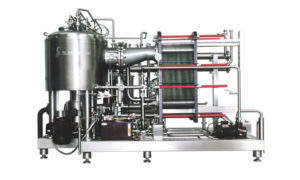 Today, it is also used for production of premium zero alcohol beer. 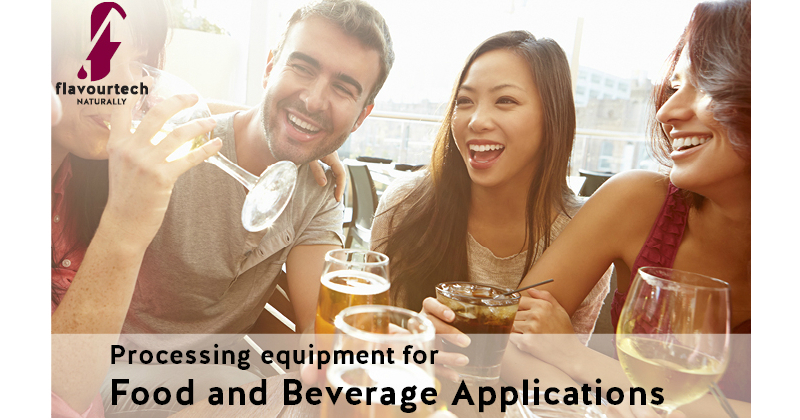 Applications in the alcoholic beverage industry include alcohol adjustment by 1% or 2% to reduce the warmth of high-alcohol wines, removal of alcohol for production of reduced or zero-alcohol wines and beer, as well as recovery of flavours from grape juice, wine, and waste streams. The SCC helps retain delicate flavours without damaging characteristic top-notes. Low-temperatures allow the amount of alcohol removed to be controlled and the flavour to be protected. 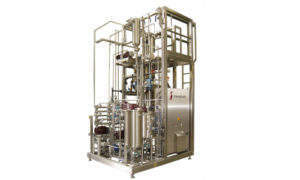 Flavourtech’s Centritherm evaporator is an ideal unit for the concentration of extracts containing bio-active compounds. It allows for one second product contact time on the heating surface at low operating temperatures of approximately 40°C -50°C. 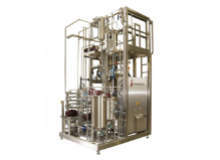 This means the evaporator helps protect valuable products and it has been specifically designed to meet various pharmaceutical industry requirements. Viscous products can also be concentrated with the Centhitherm evaporator, with a low hold-up volume resulting in less waste. 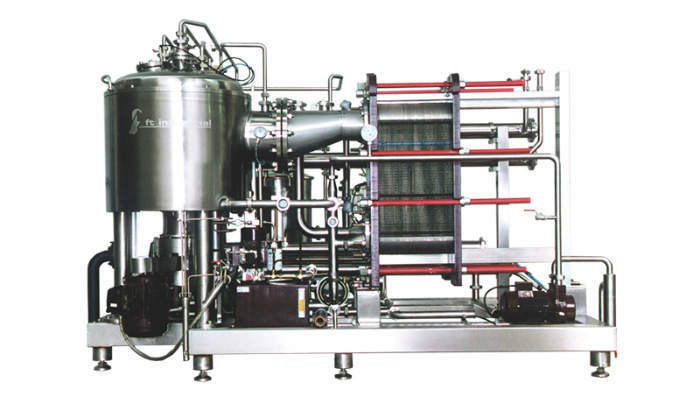 This flexible machine has a clean-in-place (CIP) functionality and can operate at various temperatures and flow-rates for processing multiple products. Flavourtech’s customers include market-leading domestic and multinational companies. Its technologies allow clients to differentiate the flavour and scent of products while providing flexibility and quality. The convenience and availability of Ready To Drink (RTD) tea and coffee is consistent with the changing lifestyle of consumers worldwide. Flavourtech's Centritherm® is a centrifugal, thin-film evaporator suitable for concentrating heat-sensitive, valuable, or viscous products. A variation of Flavourtech's standard Centritherm® evaporator, Centritherm® High-Vacuum evaporator achieves higher vacuums and temperatures than the standard unit. 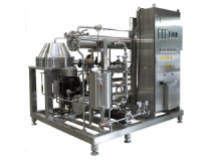 Flavourtech's Integrated Extraction System (IES) is a continuous, automated processing line, which produces premium aromas, concentrates, and extracts for the ready-to-drink (RTD) tea and coffee. The Flavourtech Rotating Disc Column (RDC) is a continuous contacting device for the food and beverage industry. Flavourtech's Spinning Cone Column (SCC) uses steam stripping to extract and recover volatile compounds in vacuum conditions. Flavourtech are the exclusive distributor of the Clextral Extrusion Porosification Technology EPTTM for the coffee and tea industry. Combined with Flavourtech’s IES system the EPTTM dryer ensures the best aroma retention in your powder products. Flavourtech is proud to be featured on Foxtel’s Industry Leaders programme on Channel 173. 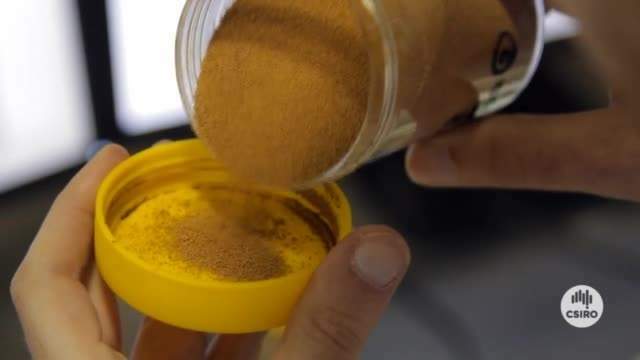 After a six-hour film shoot in March, the company is happy to share the results in this short segment, which explains more about Flavourtech’s innovative Australian business. Flavourtech is proud to announce that it has been awarded the 56th Australian Export Award for Manufacturing. Flavourtech has won the Outstanding Employer of Choice, Excellence in Business and Excellence in Export awards at the recent Murray Riverina Regional Business Awards. Australian process technology manufacturer Flavourtech has recently appointed Maquinaria Jersa as its new agent in Mexico. Flavourtech has announced it will attend Achema in Frankfurt, Germany, to showcase its innovative processing technologies. Flavourtech has announced that it has been awarded the NSW Excellence in Business award at the recent NSW Business Chamber’s State Business Awards. Flavourtech has announced its success at the NSW Business Chamber Awards that were held at the Albury Entertainment Centre. Flavourtech has announced it will attend Drinktec in Munich to showcase its innovative processing technologies. 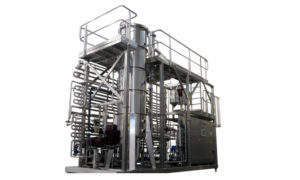 Based in Griffith, NSW, Australia, Flavourtech manufactures high technology process equipment for the food and beverage industries. 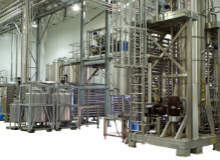 Flavourtech's integrated extraction system (IES) has assisted coffee manufacturers to produce various premium coffee products on one continuous, automated processing line.